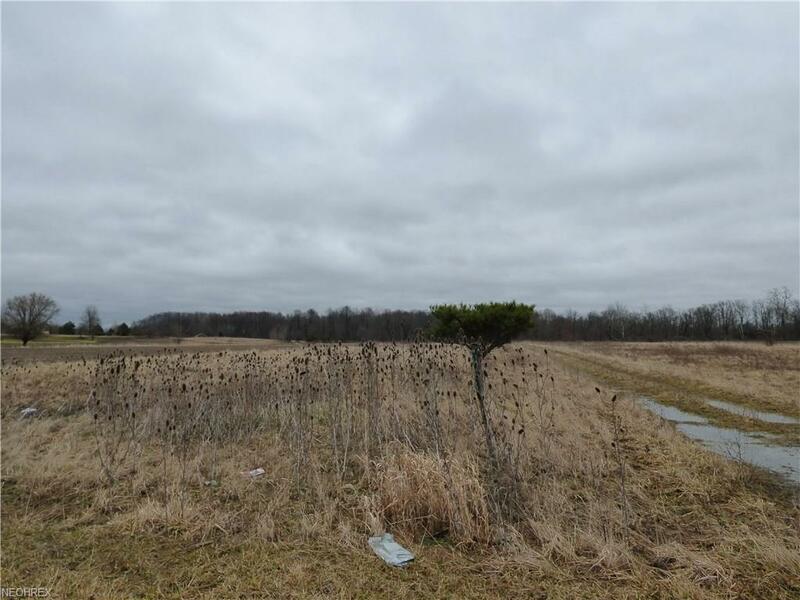 Twenty-six acre parcel with approx. 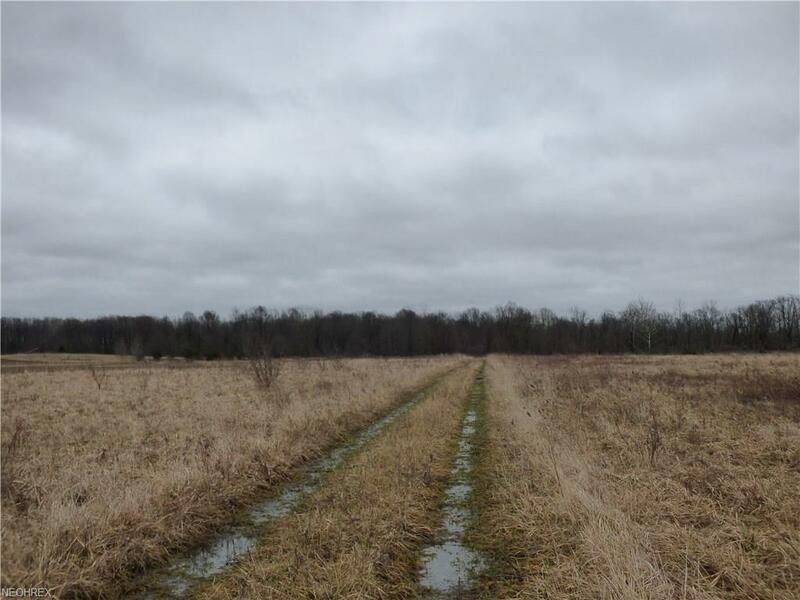 16in acres of woods at the rear. Creek runs across rear of property. Gravel drive leads to private setting with outbuilding with lean to and concrete pad. 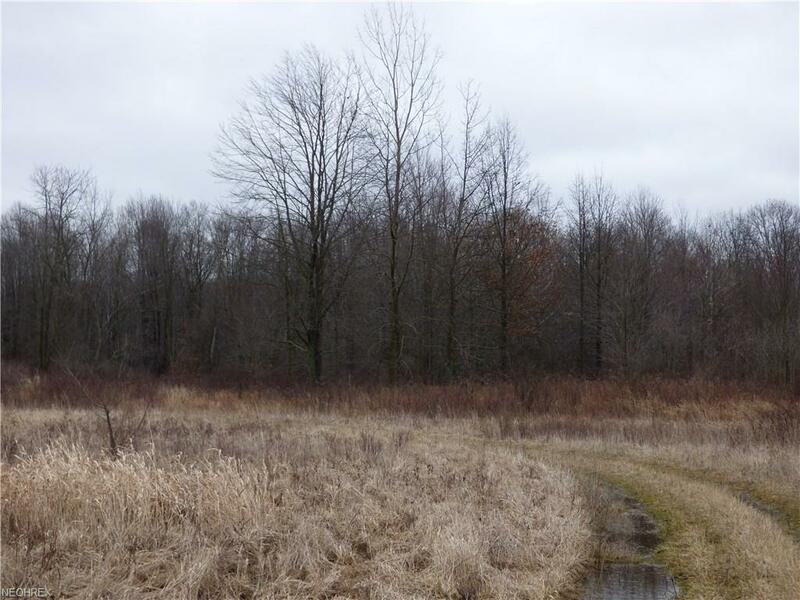 Private setting to build your home and enjoy nature, hike, hunt, and more. Property in 100 year flood zone. 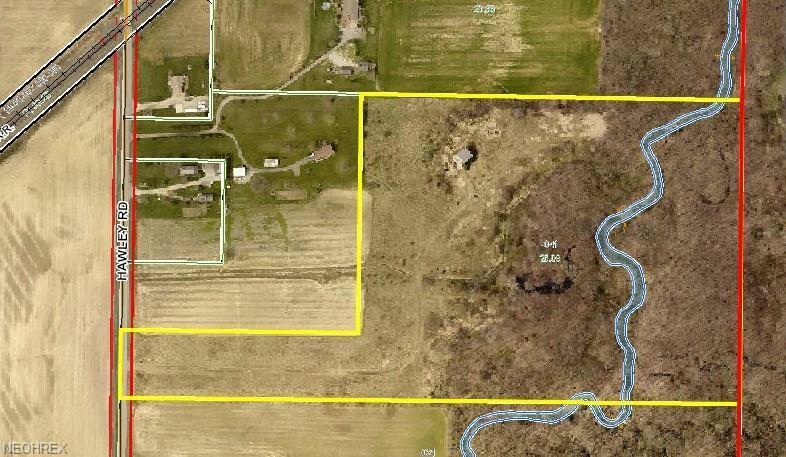 Lorain County easement for drainage ditch across a portion of property to creek. Property is just South of 20355 Hawley Road. Lot Dimensions 200 X Irr.